The idea of distributed computer emulation is presented within this paper. Since classic emulation techniques put the power load on the host CPU only, the new approach tries to distribute the load among other available processors within the host platform. 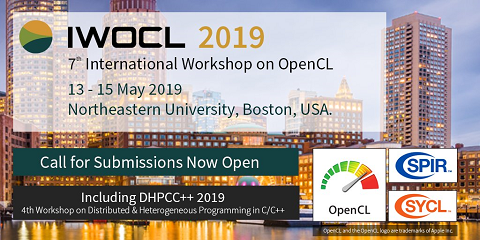 The implementation uses OpenCL framework. This standard allows writing high parallel and portable programs in ISO C99 subset language, runnable on heterogeneous platforms that include variety of CPU, GPU or other processors. The aim is to present key concepts and ideas about the implementation of an emulator imitating any of the Flynn’s computers.